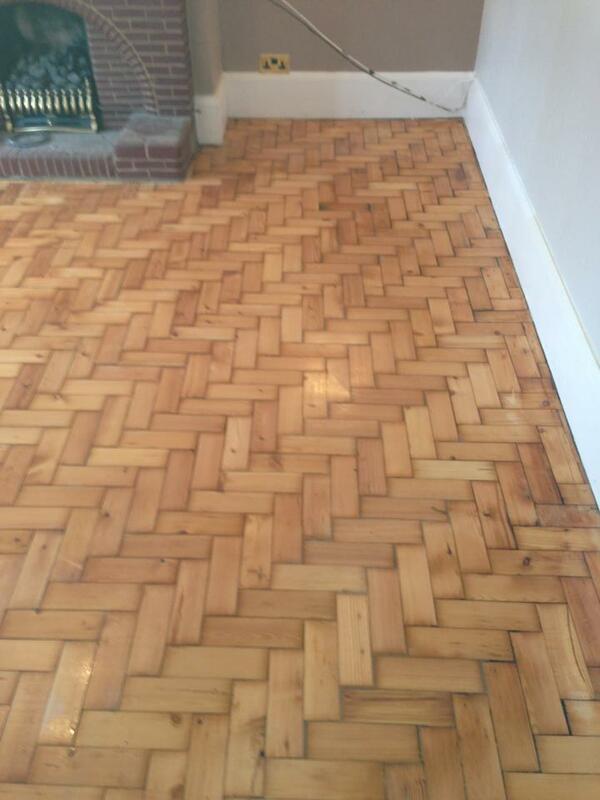 ALREADY HAVE A BEAUTIFUL FLOOR THAT REQUIRES SOME LOVE AND ATTENTION? 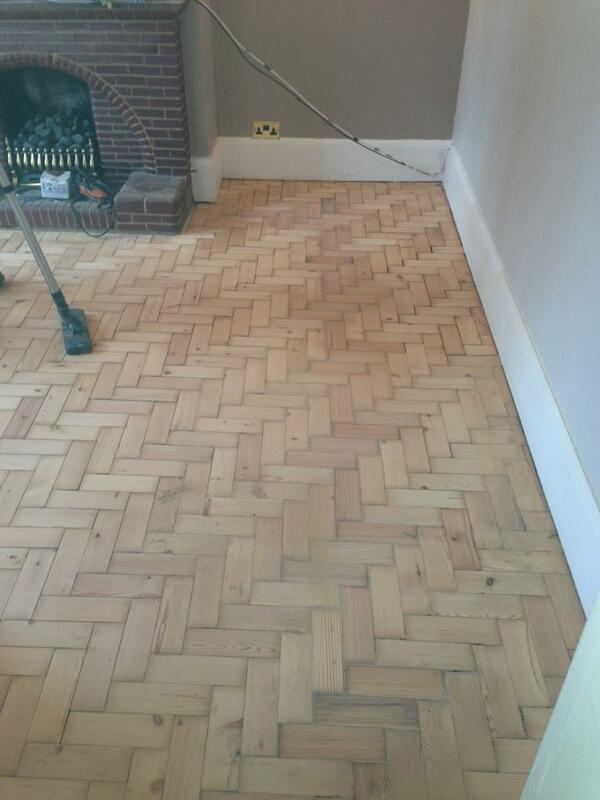 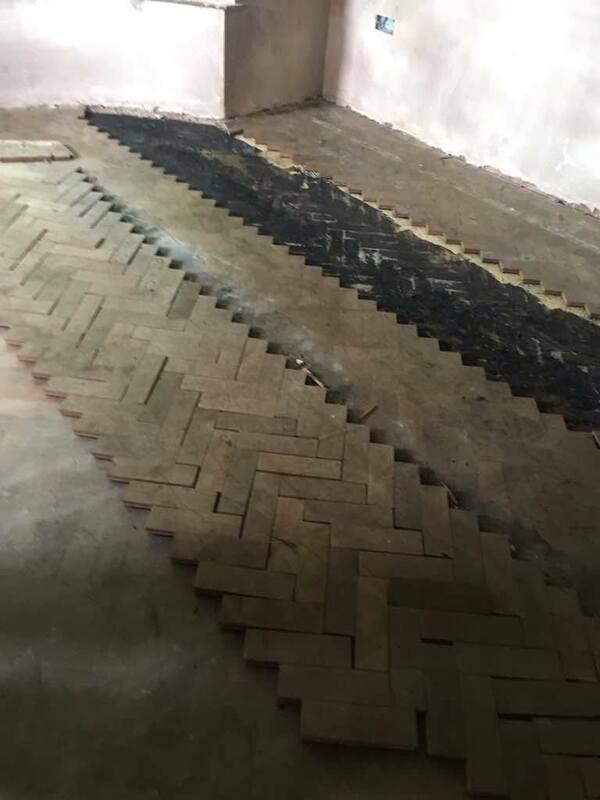 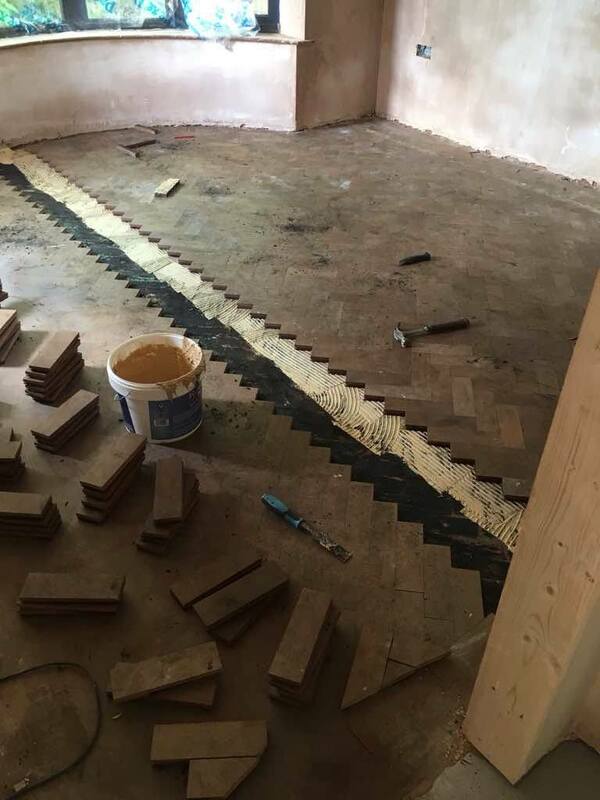 We’re experts at renovating old and damaged wood flooring and restoring it to its former glory. 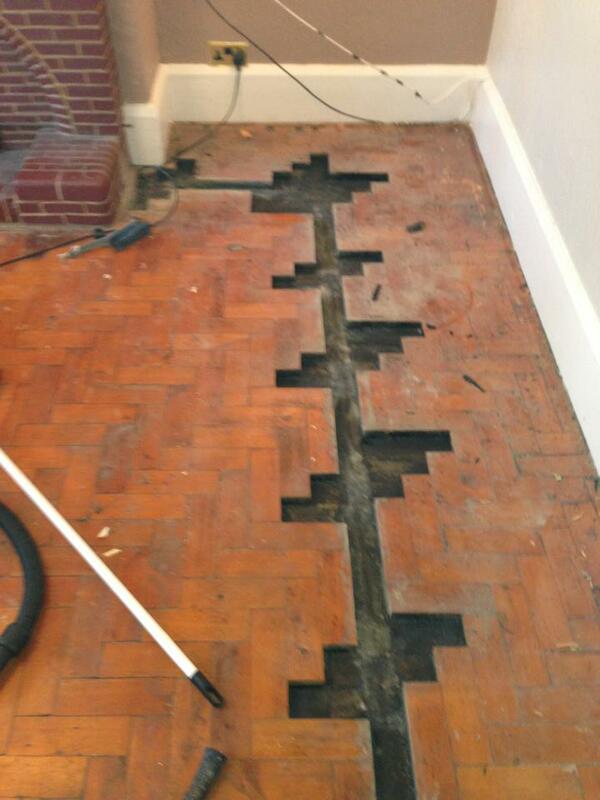 We can source reclaimed or new materials to repair any areas of damage. 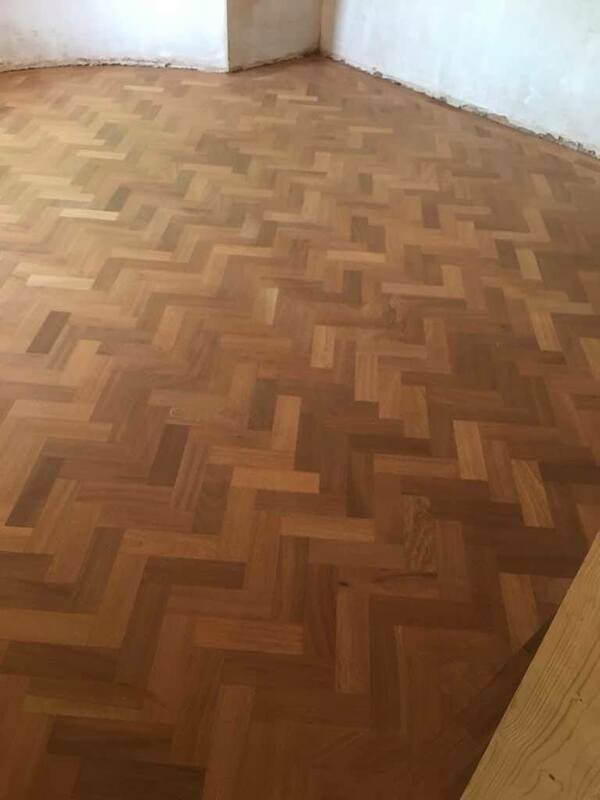 Then using the latest sanding machines and the very best stains, oils and seals in the industry, we can revive your old floor so it looks as good as the day it was originally laid.